Gorgeous lake property. 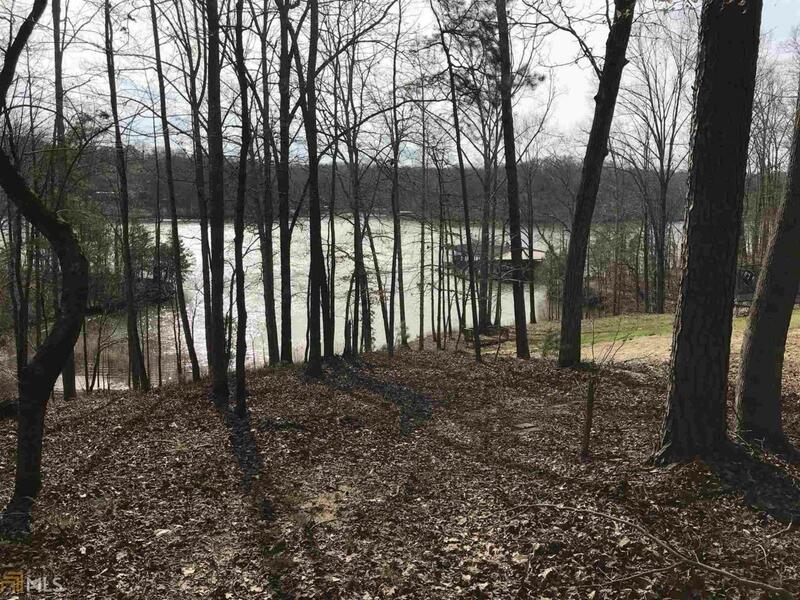 Excellent building site to build your dream lake house with over 196 feet of shoreline. 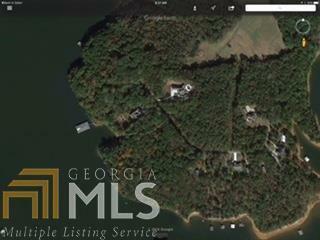 Easy walk to the upscale Community dock with party deck, power, water and dock storage.